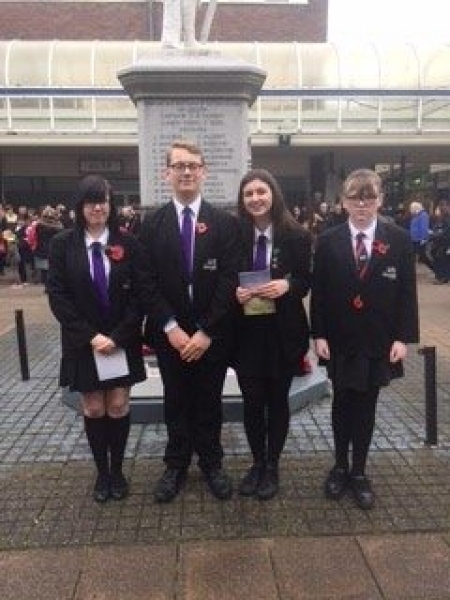 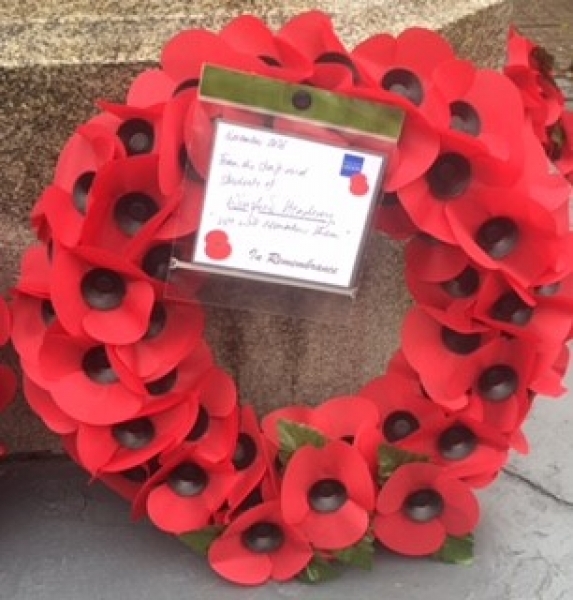 Students from the Winsford Academy laid a wreath on behalf of the school at Sunday’s remembrance parade. 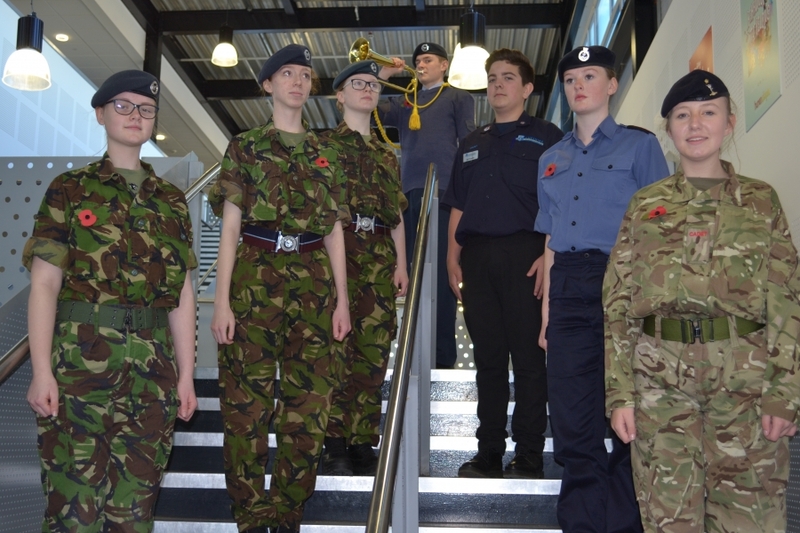 On Friday 11th November the school fell silent for 2 minutes following a rendition of The Last Post by Andy Peacock. 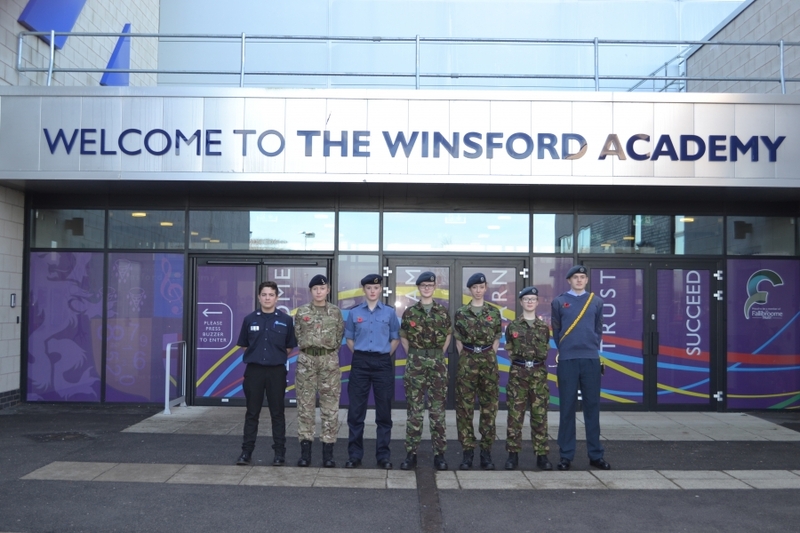 It was lovely to see a number of students attending school in their cadet uniform.